For those who like snarling techno at whiplash speeds, you might want to fasten your seat belts. 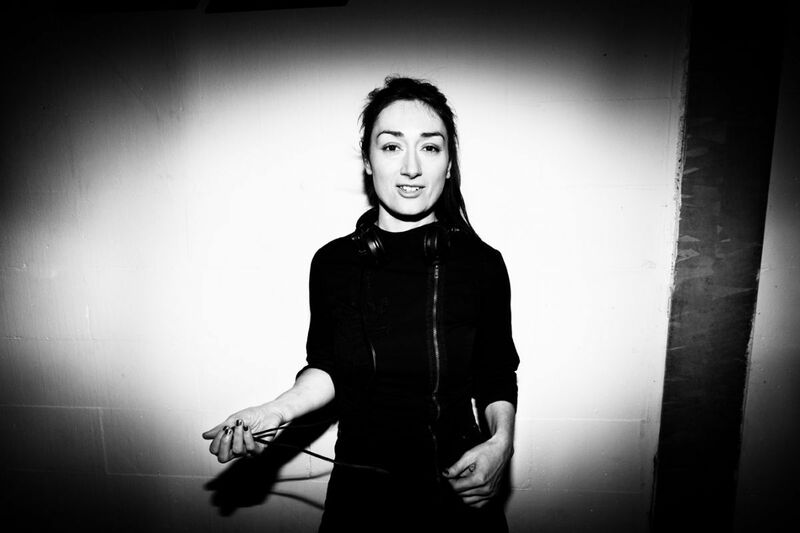 There’s a new live recording from Paula Temple. Temple describes the recording as “two hours of post-death experience”. Beginning with a haunting vocal introduction, the set bursts to life with pounding, cavernous kick drums and twisted synth lines. Featuring pitch-black tracks from industrial heavyweights like Ancient Methods, Tommy Four Seven and Paula herself, this is one hell of a ride. We can only imagine what it must have been like to see it live. Listen to the recording in full above.